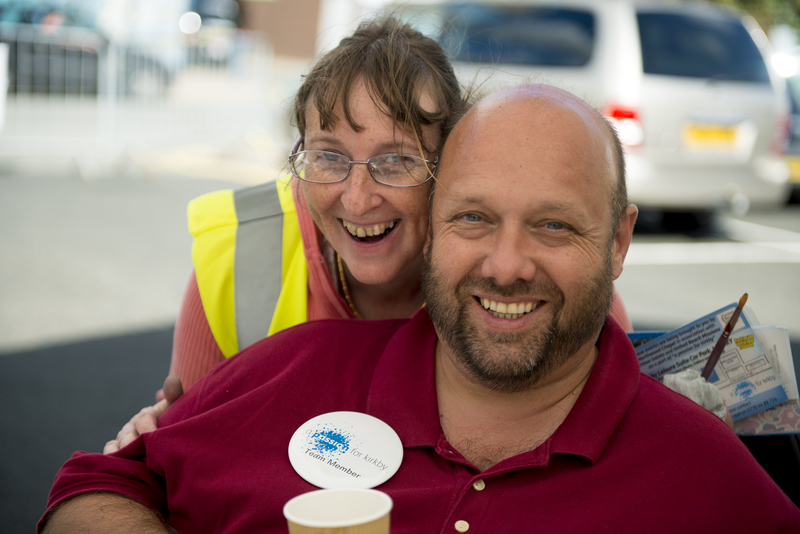 Graham & Janet have been members at Northwood Chapel in Kirkby since 1996. Graham became pastor in 2004 and the church – a former Liverpool City Mission Hall – became an independent church in 2013. Kirkby is a town of c. 40,000 people, in the borough of Knowsley, to the North of the city of Liverpool. Northwood Chapel serves an area of Kirkby in the top 2% of most deprived parts of the country. Though Northwood is a small congregation, the Lord has blessed them with opportunities to witness to the local community through an annual town centre outreach called “A Passion for Kirkby” and latterly through their food bank and women’s ministry. An active children’s ministry also provides exciting and productive relationships with local non-church families.